The WCF training programme is completely free, however, we ask you to pay £5 for a training top for you to train in. You will also need a gum shield and a pair of boxing gloves to take part. 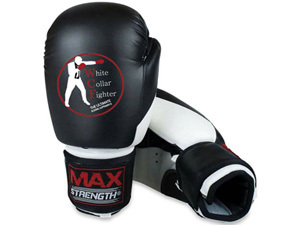 There are a number of options regarding boxing gloves. We have a limited amount of boxing gloves in our training centres that can be borrowed. These are on a first come first served basis for each session. Buy a new pair of gloves from us. The advantage is that they are your own so they are cleaner, brand new and can be used by you after the experience. We also have the following kit for sale. Remember, you do not have to buy anything to take part in the programme… the following items are completely optional. 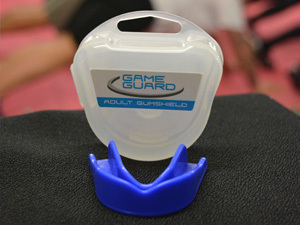 Gum Shield £5 – Essential for your training. 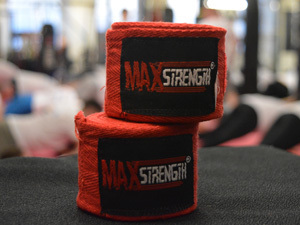 Hand wraps £5 – To protect your hands. 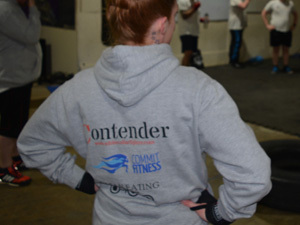 WCF ‘Contender’ Hoody £25 – Great quality hoodies that you can train in to keep you warm. 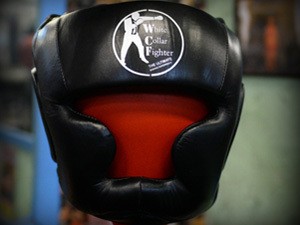 WCF Headguard £30 – To fully protect you during sparring. WCF 16oz Boxing Gloves £25 – You can use ours if you like but your own pair are cleaner, brand new and can be used by you after the experience. For our optional nutrition packages please click here to order. You can pay by bank transfer, Paypal or credit/debit or cash at your next training session. If you are a new starter please bring payment on open night.